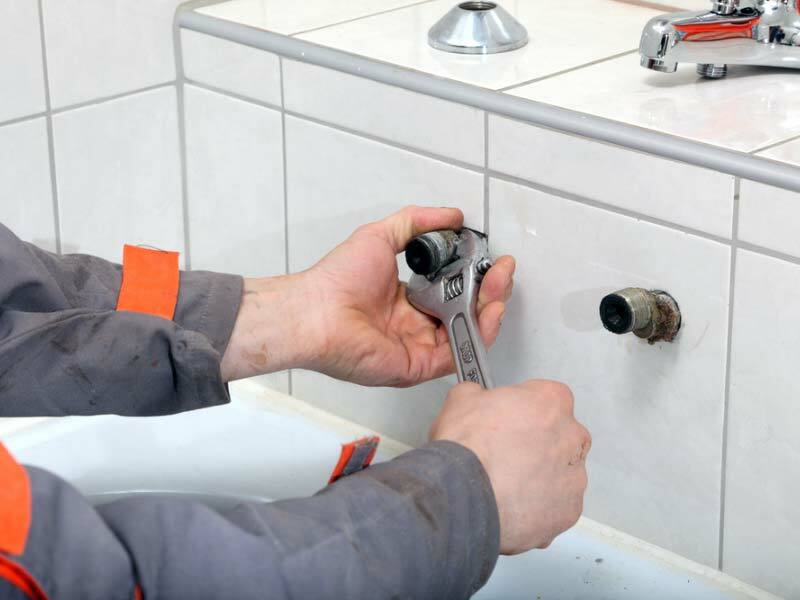 Essex Emergency Plumbing is an emergency plumbing company based in Basildon in Essex with plumbers that have many years of plumbing experience. 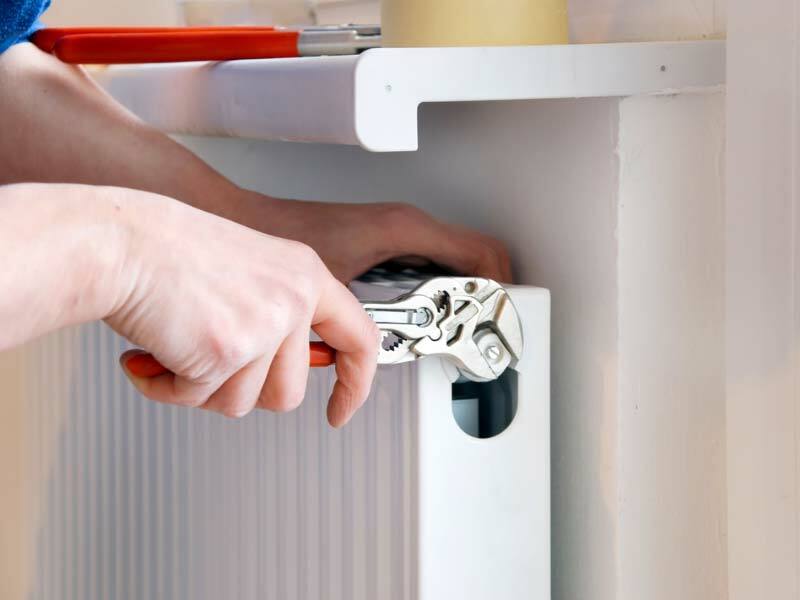 Having experienced plumbers available to you on demand we help you with most aspects of Plumbing detecting and fixing any water leaks you may have and repair any leaking radiators. If you have a shower unit that has stopped working or has water running through it, then give us a call and we will come and rectify the problem. Blocked, leaking and overflowing toilets can all be fixed by ourselves, at a reasonable price. I can be with you to fix any plumbing problems you may have within 20 minutes if you live in the South East Essex area. Fixing burst water pipes and damaged water mains is another one of my specialities. You will not find more experienced or punctual plumbing engineers to come out to you at such short notice no matter what the time. Any kind of water leaking / plumbing problems can cause a lot of damage to your home if they are not fixed straight away, so contact us as soon as you detect a problem. You may need to replace your ceilings, flooring and even have your walls re-plastered due to the amount of damage that can occur by an ongoing leak. If you would like any free advice about any plumbing problems you may have, then contact me on 07957 367039.